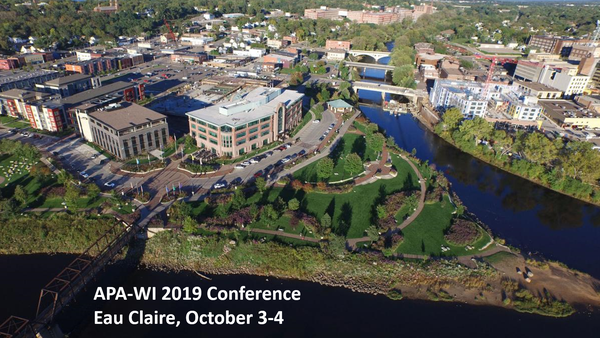 SAVE THE DATES: Join us in Eau Claire on October 2-4 for our 2019 Annual Conference. Keep an eye on this page - more details to come! October 8th and 9th, we returned to Madison and checked out the newly renovated UW Memorial Union. Visit their website to register and APA to register your CM credits (note: CM credits still pending). 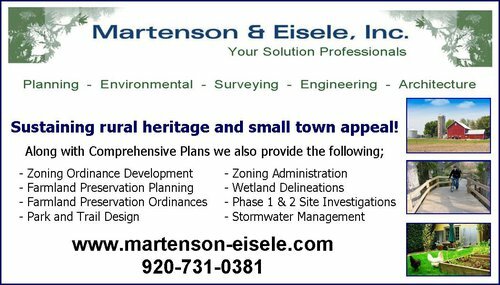 Thank you to one of our generous sponsors, Martenson & Eisele, Inc. Interested in other planning related events?